Canadian metal darlings Protest The Hero have announced that their 2008 full-length, Fortress—arguably their best work to date—has been certified Gold in Canada after selling 50,000 copies since its original release through Vagrant Records and Underground Operations. 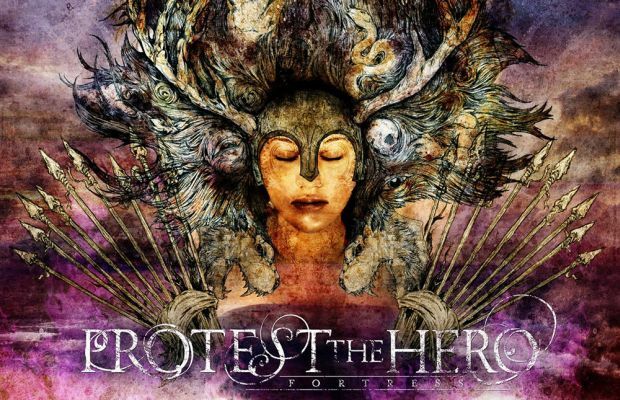 In case you've been living under a rock for the past seven years and somehow slept on Fortress, you can check out one of its singles below and pick up your own copy of the album through Protest The Hero's website (they've recently reissued it on vinyl). Congrats to the band on the well-deserved achievement!